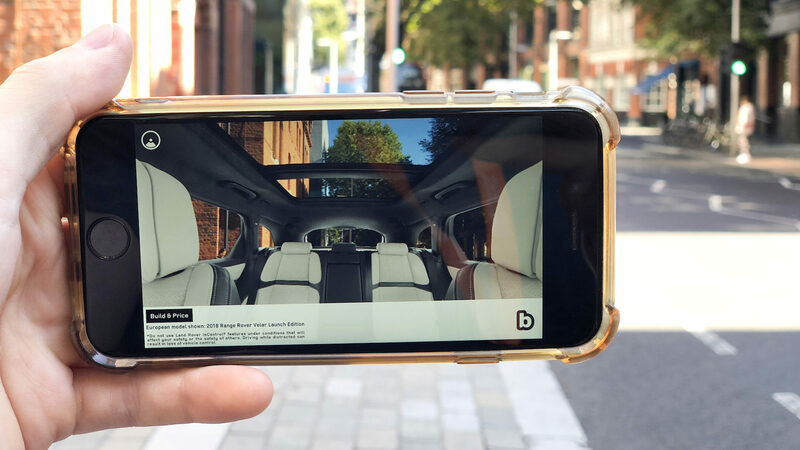 We worked with Jaguar Land Rover to put customers in the driver’s seat of its new car from the comfort of their homes. 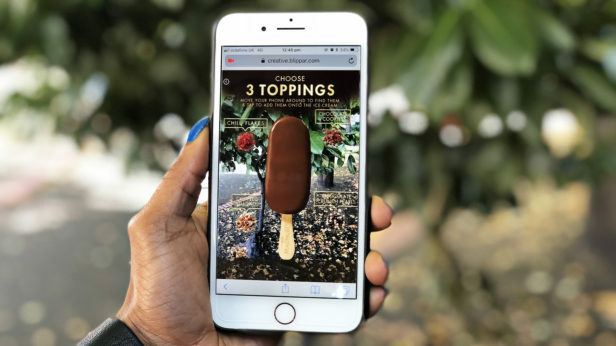 With no need for a download we used our web AR solution launched from Jaguar Land Rover’s mobile ads. 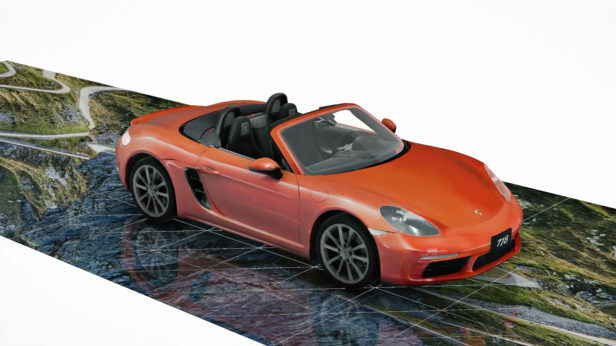 Consumers would then virtually sit inside the car, viewing it 360º seeing their real world all around them, interacting with hotspots to change trim and colour and book a test drive.